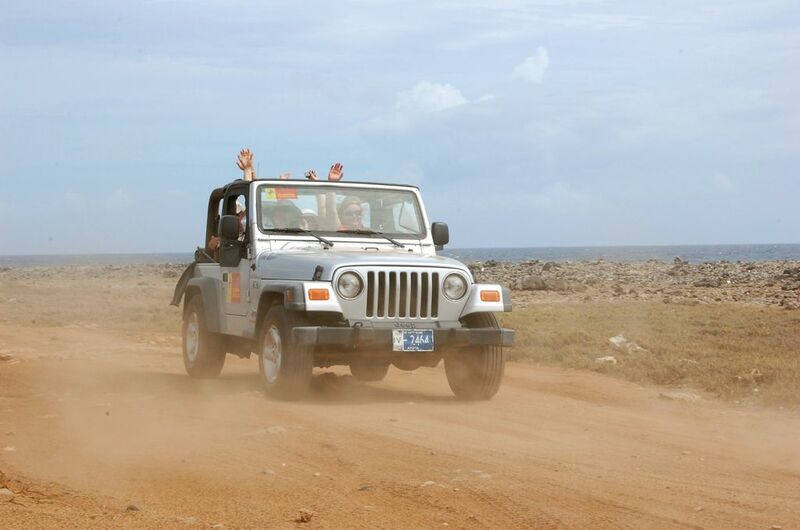 You can participate in one of our Jeep safaris as an individual, as few people or as a group which wishes to have a private jeep safari. Please note that we do not include beverages of any kind in any of our prices. 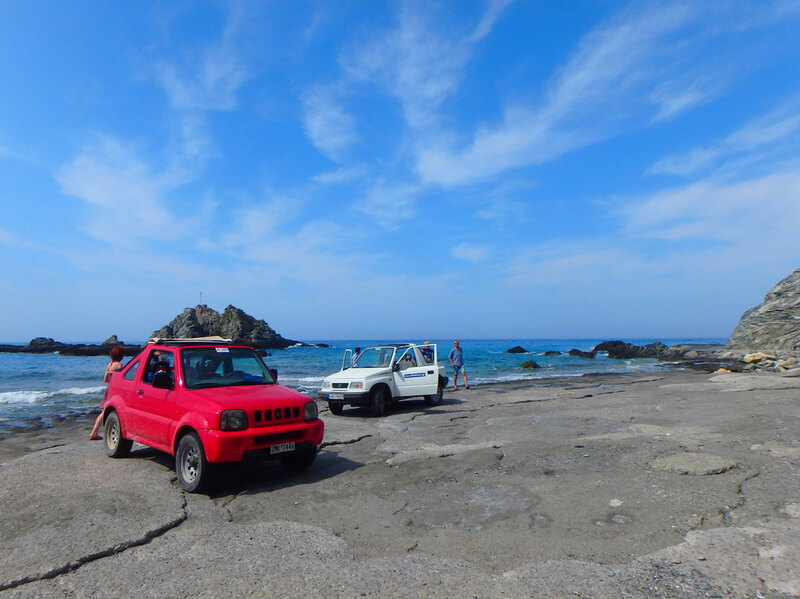 Rally 4X4 in either the west or the east coast of Crete . 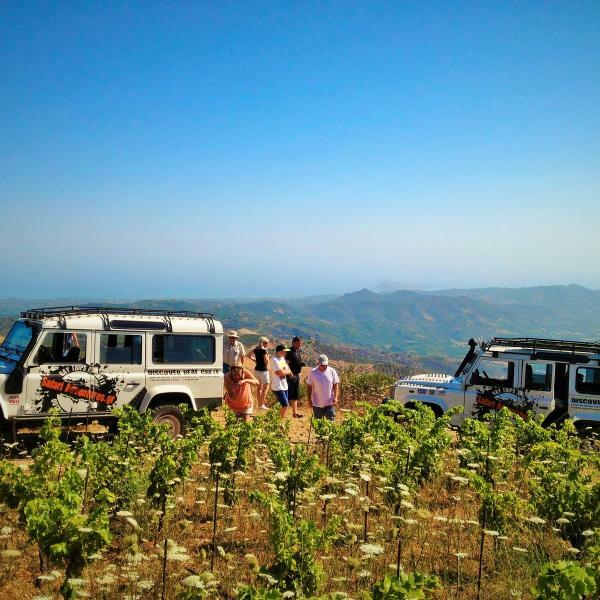 It is a surprise route every time and it is conducted in backcountry roads and scenic landscapes.The day will be fixed upon your personal request if you are a group of at least 10 people. 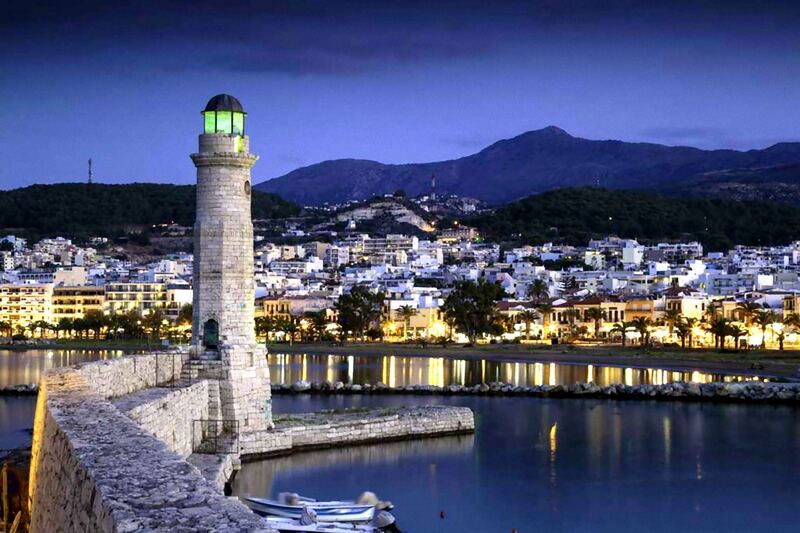 Price: from €65 per person including jeeps, fuel, insurance, various activities, guides and picnic lunch. 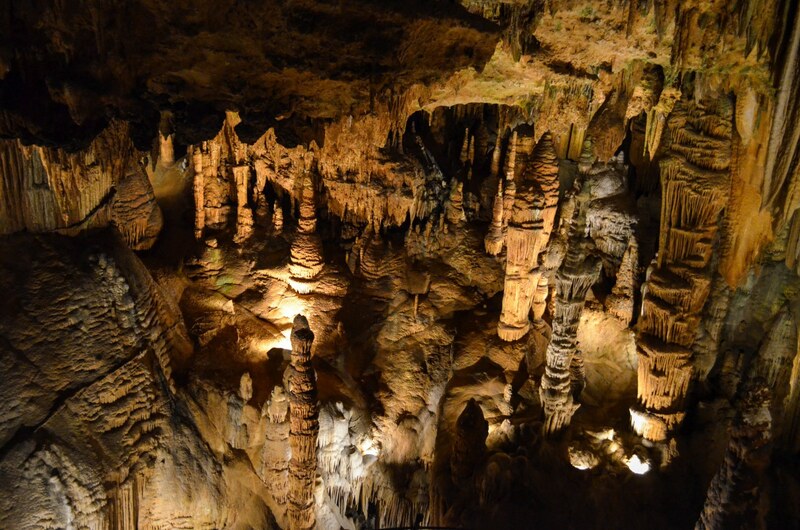 Only for groups of at least 12 persons, upon request. 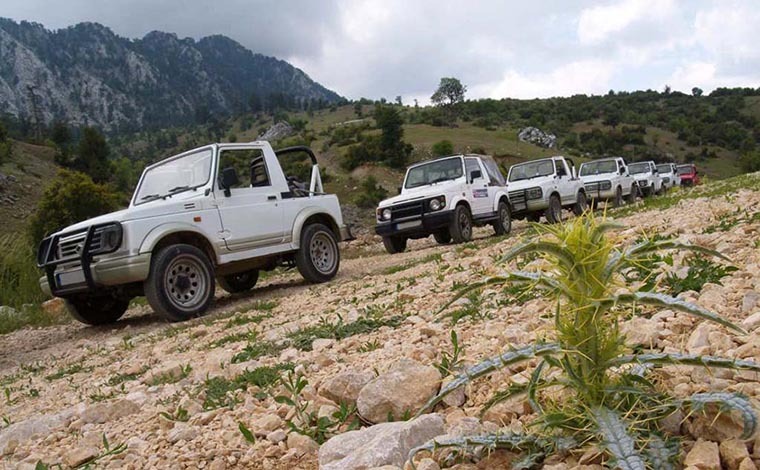 4x4 mountain cross on the east slopes of Mt Dicti and the entire mountain range of Thrifti. 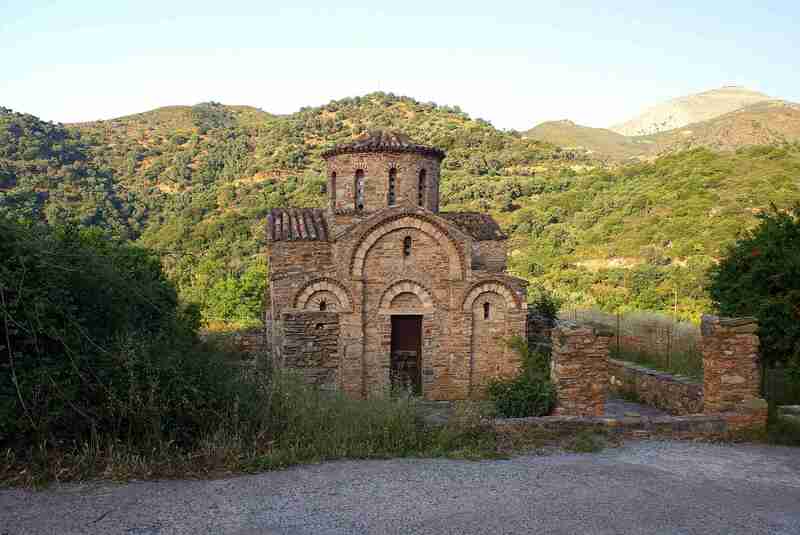 A very scenic tour with ever changing landscape, green slopes and unique flora. 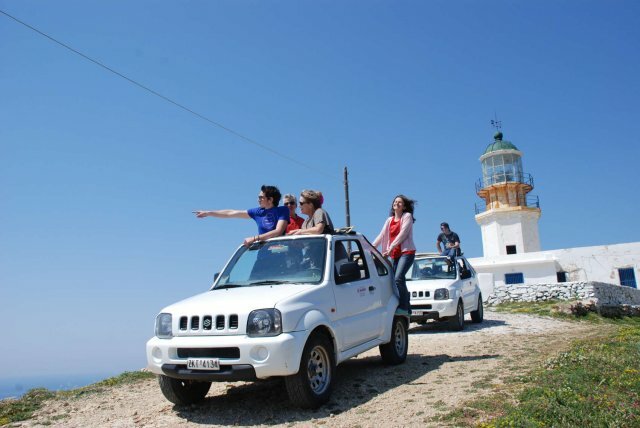 Price: from €58 per person including jeeps, fuel, insurance, guides and picnic lunch. 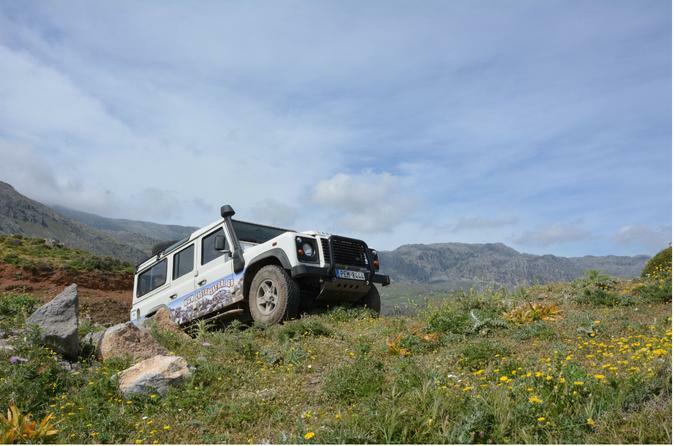 4X4 country cross in remote and wild areas of the Rethymno area (west side of the island) with a lot of adventure and beautiful scenery. 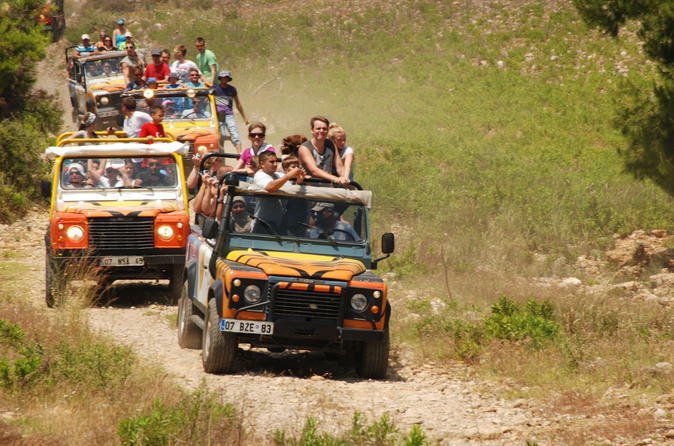 Price: from €55 per person including jeeps, fuel, insurance, guides and picnic lunch. 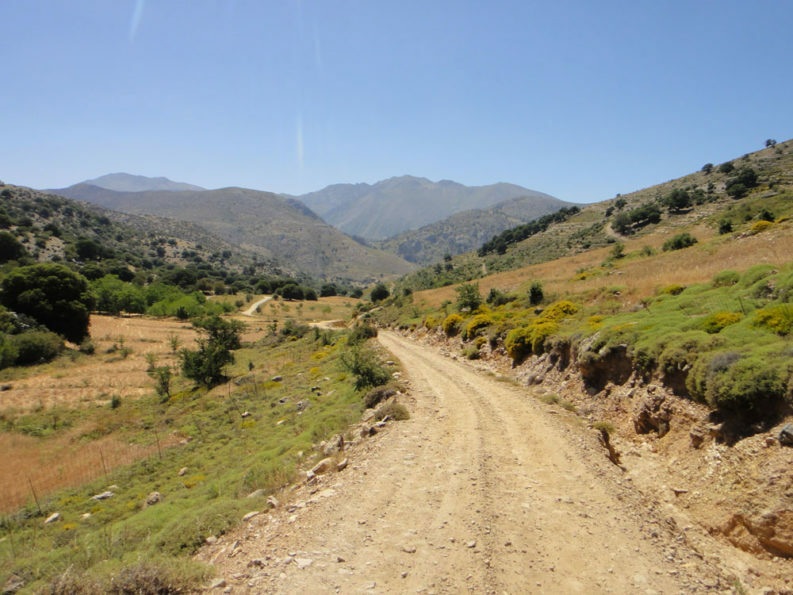 4X4 mountain cross on the east slopes of Mt Dicti and the plateau of Katharo.Mount Dicti is the second highest mountain chain of Crete. 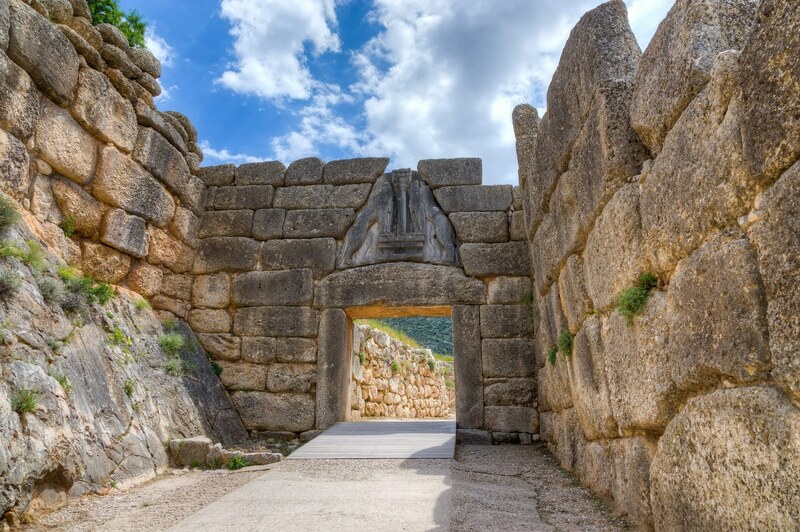 The area combines natural beauty with historical and archaeological interest. 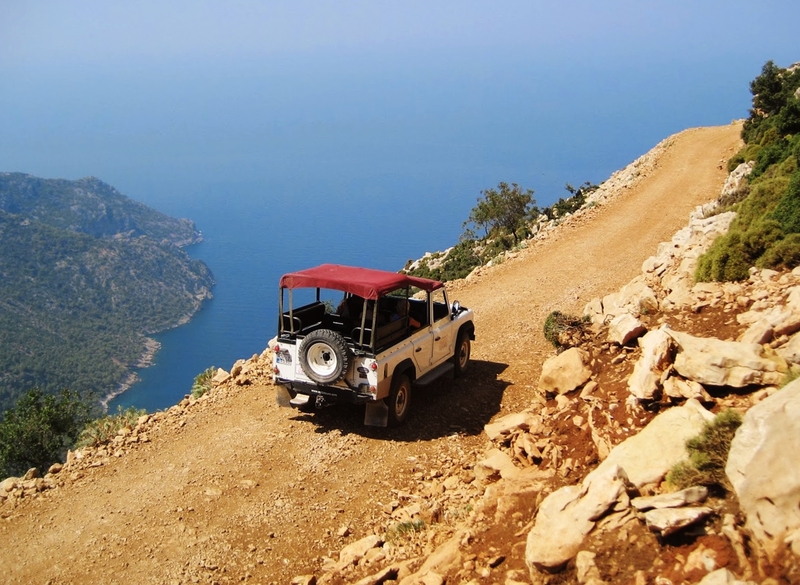 Price: including jeeps, fuel, insurance, guides, picnic lunch. 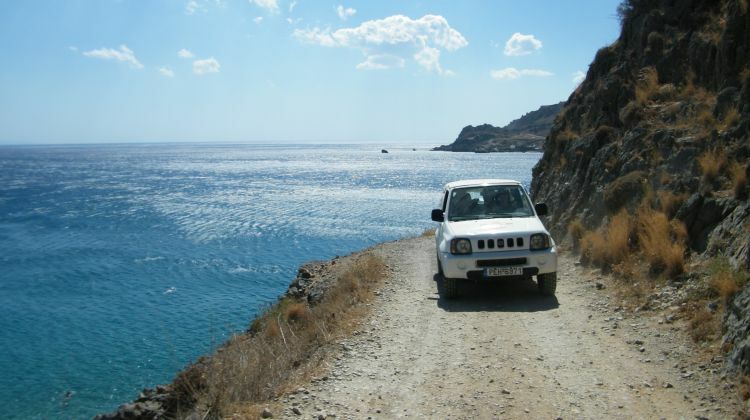 4X4 country cross in the Mirabello Province and sea-canoeing in the bay of Elounda. 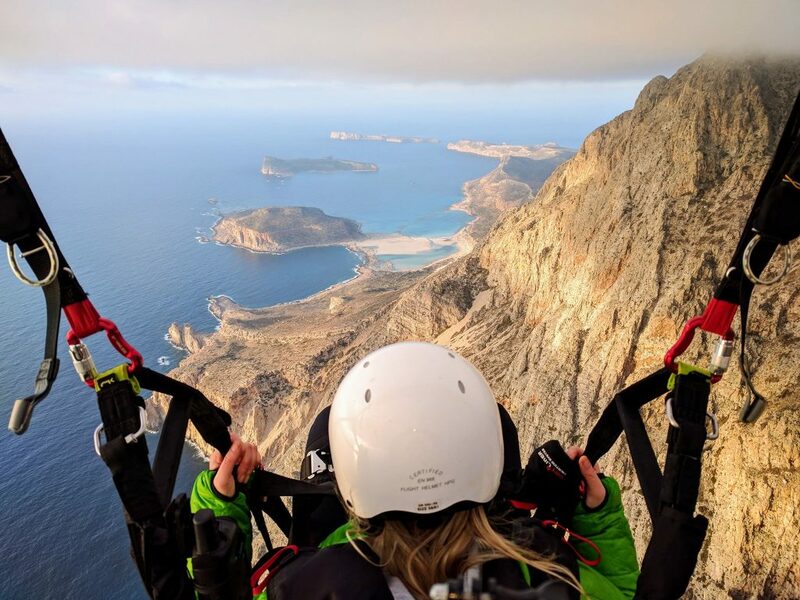 A unique experience as you will enjoy the wild backcountry of the east partand the most beautiful sea of the Elounda bay. 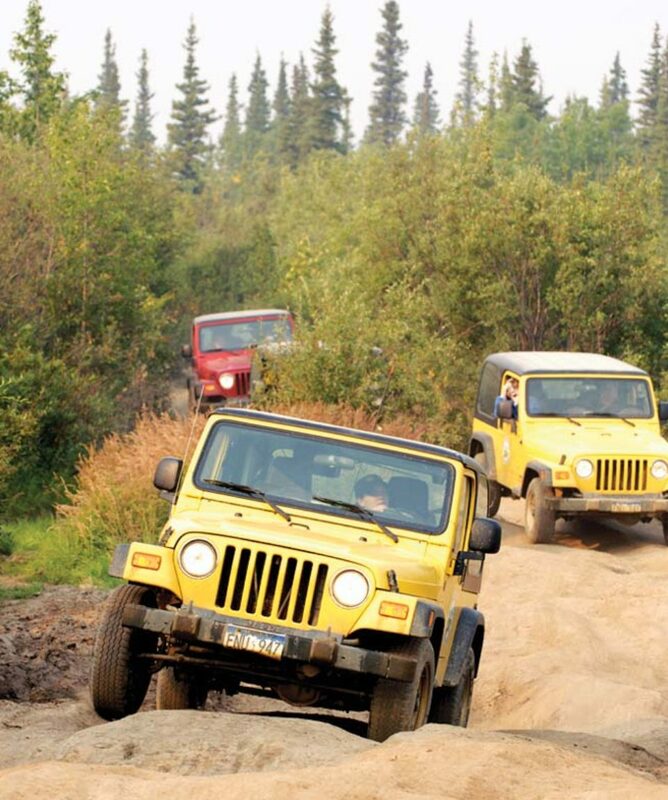 Price: upon request, includes jeeps, fuel, insurance, 2-seat canoe kayaks, guides and picnic lunch. 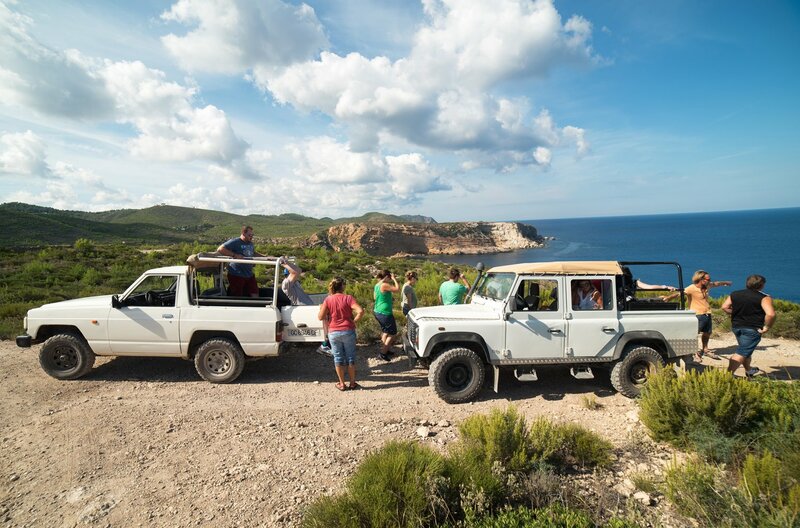 ONLY ON REQUEST for groups of at least 12 pax Including all transfers, jeeps 4x4 with full insurance and fuel, mountain bikes, 2-seat canoe kayaks, accommodation (in hotels and tents), camping equipment, full board, guides.